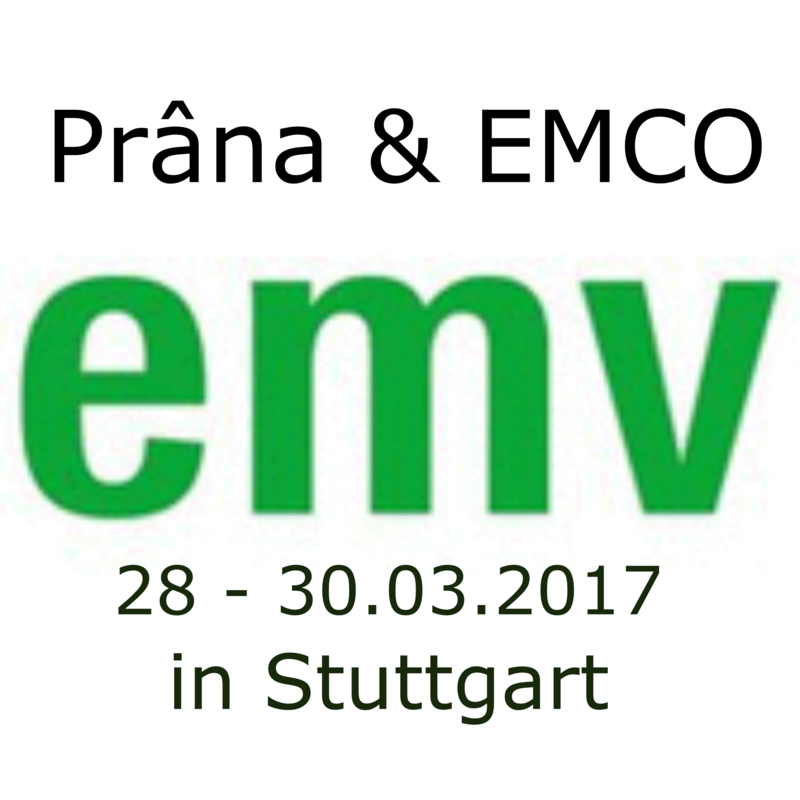 Prana will attend the 2019 EMV exhibition on March the 19-21st in Stuttgart (Germany). Prana will be at this exhibition alongside its German partner EMCO Elektronik. 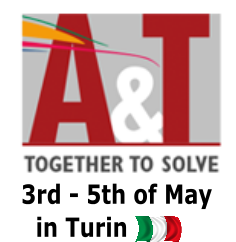 Join us on the trade show with our local partner EMCO (HAll A3 booth 239). Prâna will present its range and its new amplifiers. Join us on the trade show with our local partner HVT Technologies. Prana will attend the 2018 EMV exhibition February the 20-21 and 22th in Dusseldorf (Germany). Join us on the trade show at the stand N°: 209. We will be present with our local partner HV Technologies. 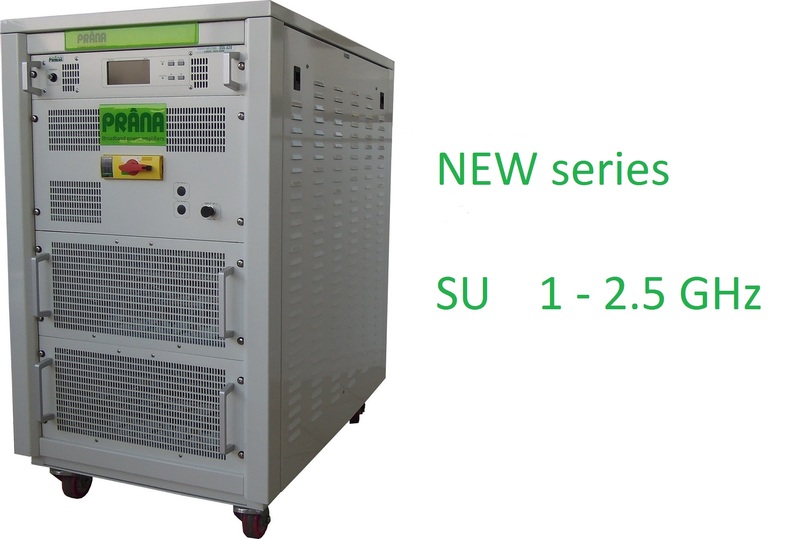 Prâna will introduce its new cooling system + remote control solution. "Strong microwave electric field reached by a high power wideband amplifier for automotive application". Our partner Narda Safety Test Solution will exhibit our A class amplifier. from the 28th to 30th of march - Come to meet us on the trade show. We will be present with our partner EMCO. It takes place right now ! 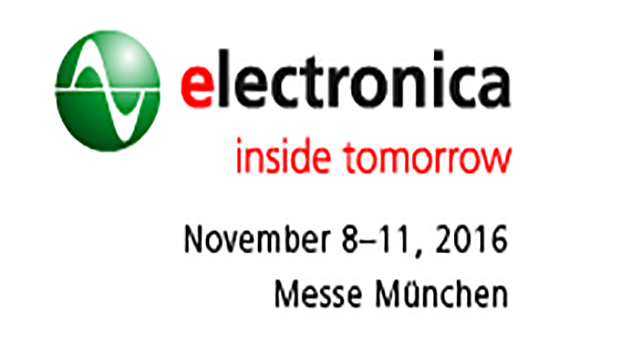 Prâna is exhibitor at the trade show Electronica from the 8th to 11th of November in Munich (Germany). See the others show we are going to attent in 2017 at the link below. Prana will be present to the 2016 Microwave and RF exhibition the 23rd and 24th of March 2016 in Paris (France). Prana will be represented at this exhibition by our Partner: HEMERA RF.